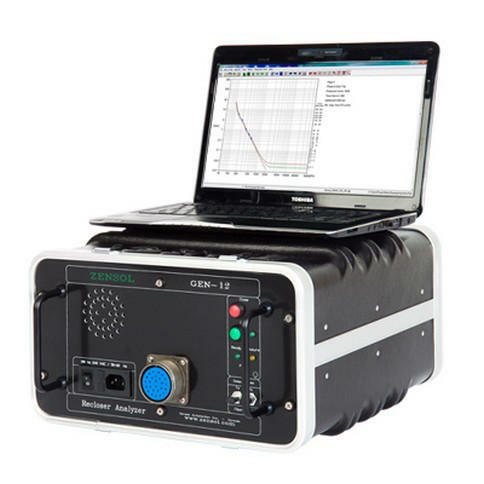 The GEN-12 is a universal analyzer for Recloser Controls and a Recloser Simulator of up to 12 Amps. It performs a complete range of testing and provides high precision curves in no more than 10 minutes. We conceived the GEN-12 to perform up to 30 different tests such as Trip, Reclose, Reset or Cold Load Pickup, in the easiest possible way with our “Plug & Play” solution: plug your GEN-12 with the cable specific to your recloser and play the GEN-WIN software for fully automatized tests. The GEN-12 is universal and built to work on any type of devices such as Cooper, ABB, Westinghouse, Schneider, Arteche, Panacea, GE, W&B, G&W… with a specialized interface connecting the devices. We also pay strong attention to the high quality of our products so that they can resist impacts and extreme conditions (-20°C to 70°C) with a life expectancy better than 15 years. The GEN WIN software is an all-in-one software performing the complete range of testing. All results are automatically analyzed and compiled in protection curves. Excel reports are available in a single click. 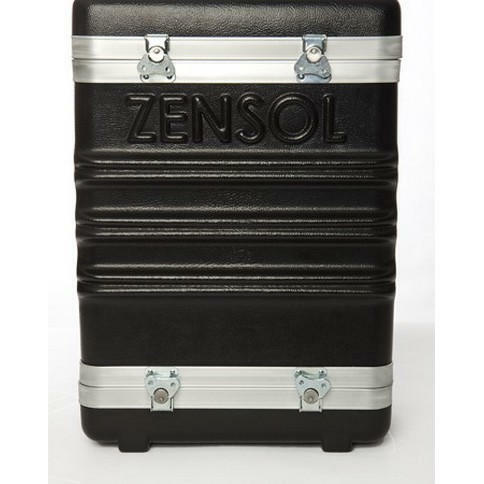 1 day training at Zensol’s premises (travel expenses of the attendees not included).